Wanna win tickets to the Impractical Jokers? 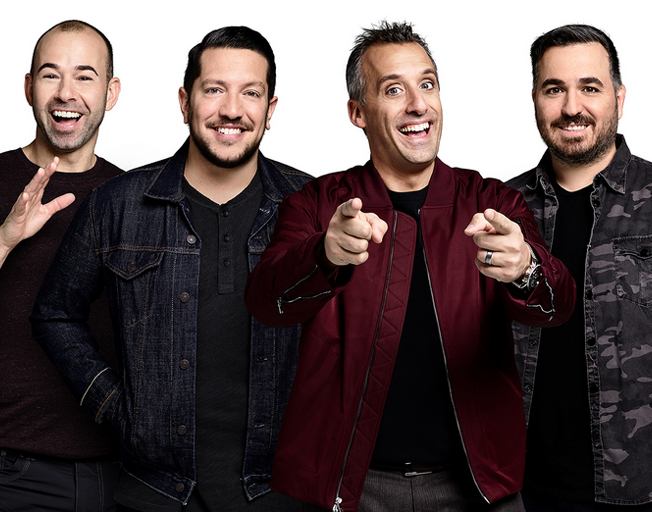 truTV’s Impractical Jokers is coming to Grossinger Motors Arena for ONE LIVE SHOW on Thursday, November 15th and B104 is giving you a chance to WIN a pair of tickets! Tune in all this week at 6:30am and play Twisted Trivia with Faith & Hunter in the morning! The first person to call 821-1041 and answer the Twisted Trivia question correctly will win a pair of tickets to see the Impractical Jokers with Bloomington-Normal’s #1 Country, B104!